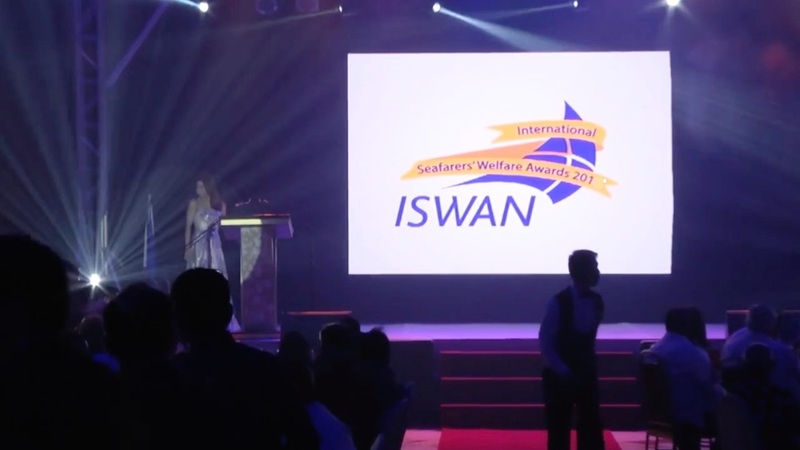 Seafarers nominate their welfare heroes across four categories. Nominees are invited to submit an entry describing their services/facilities. Entries advisors shortlist the nominees for the awards. Seafarers judge the shortlisted entries and select the overall winners. The winners are announced at our ceremony in London on 11 September 2019.